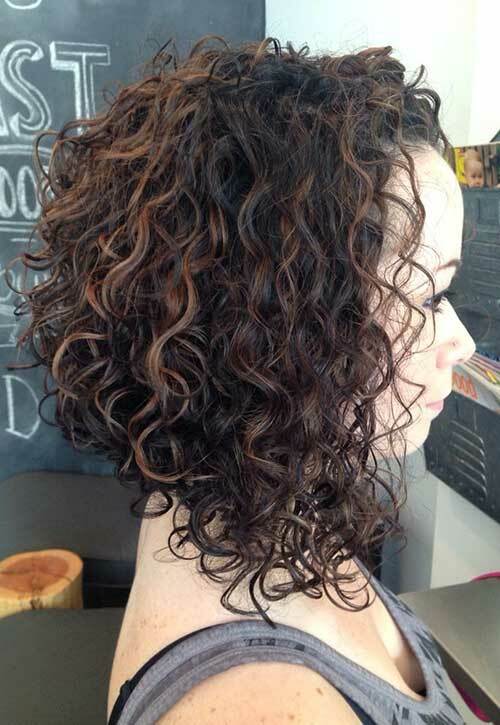 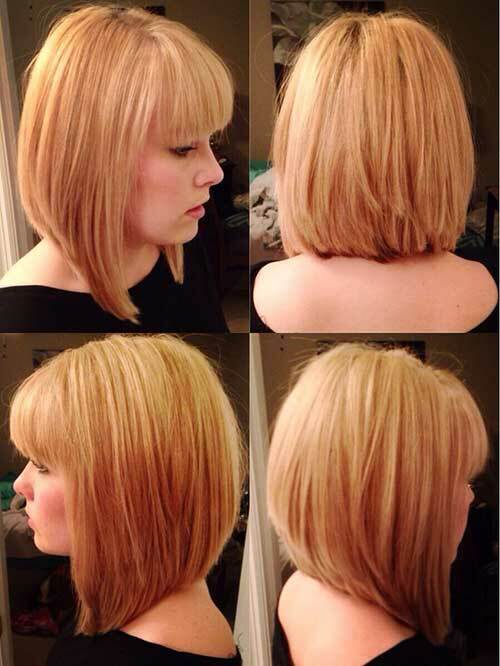 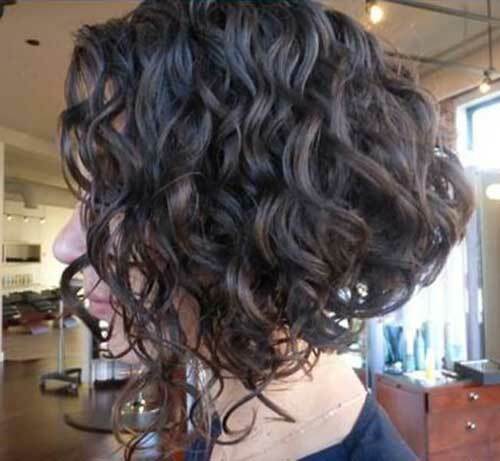 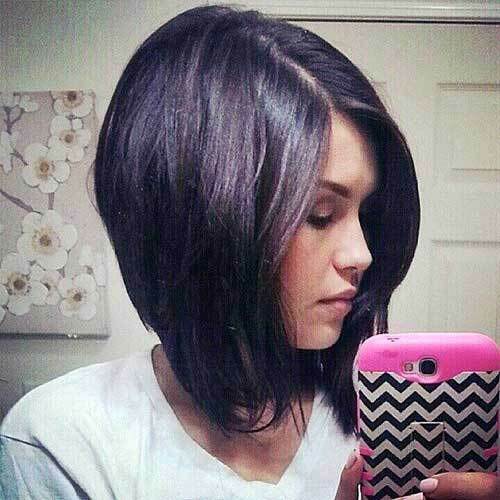 Inverted bob hairstyles still remains their popularity among women for long period. 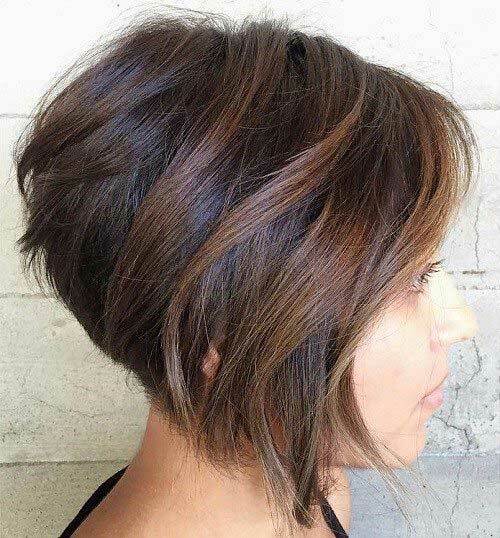 In this article, 30+ Super Inverted Bob Hairstyles are showcased for you to look at and appreciate. 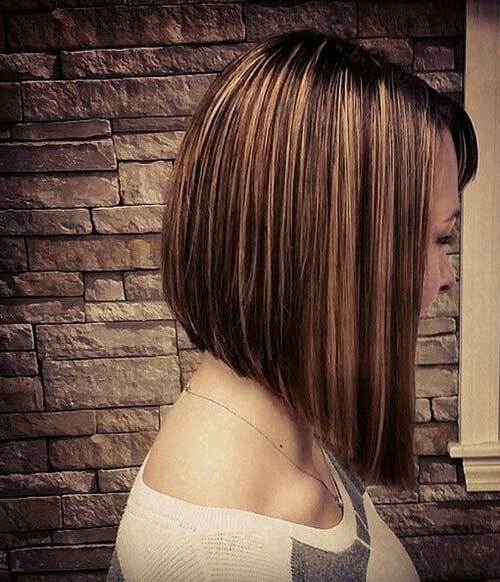 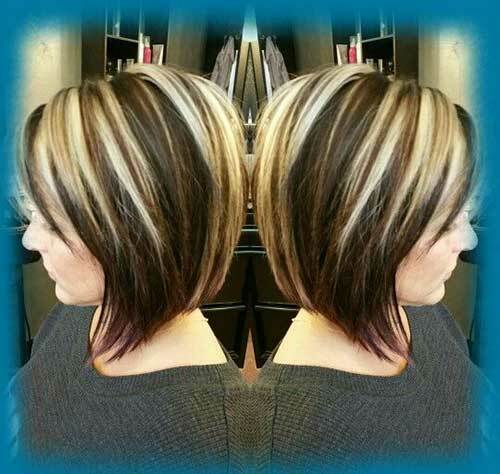 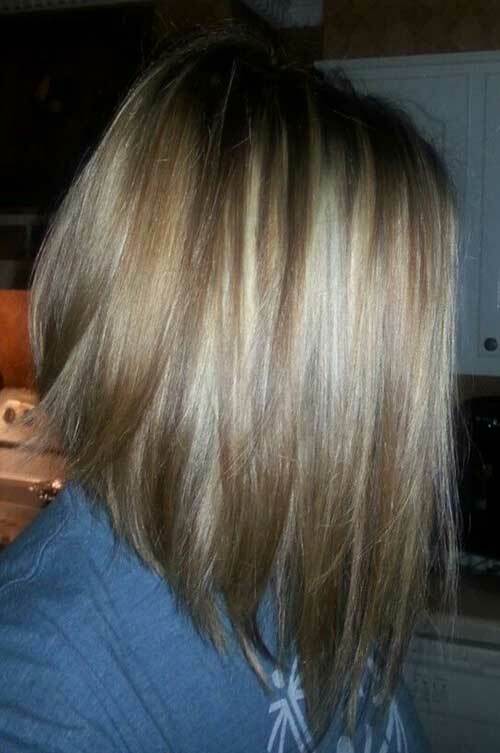 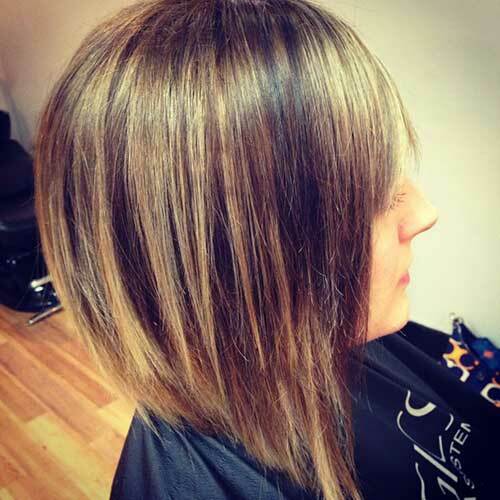 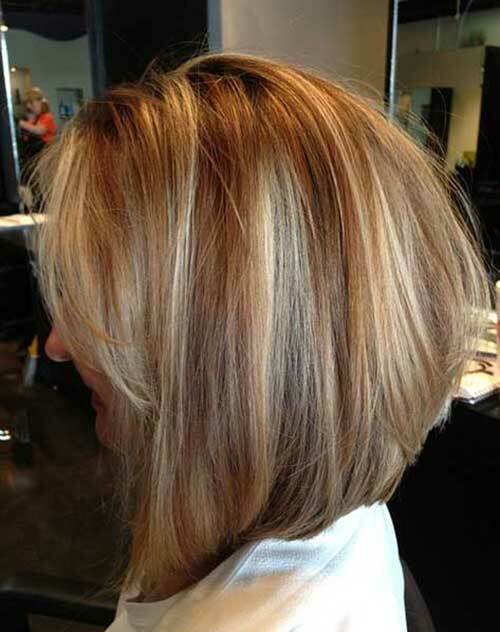 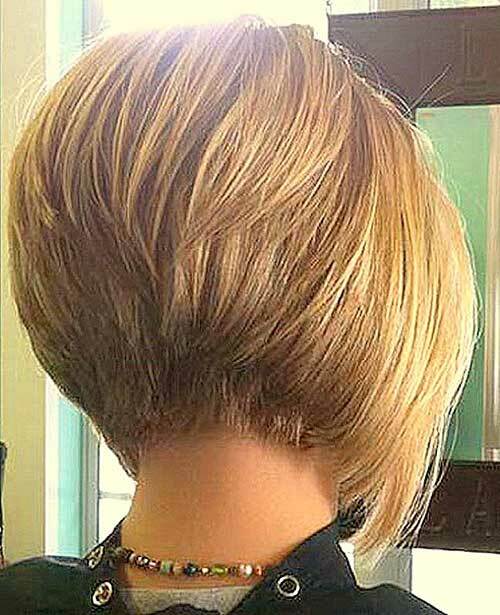 Inverted bob haircuts are one of the most popular bob haircuts among women all around the world for years. 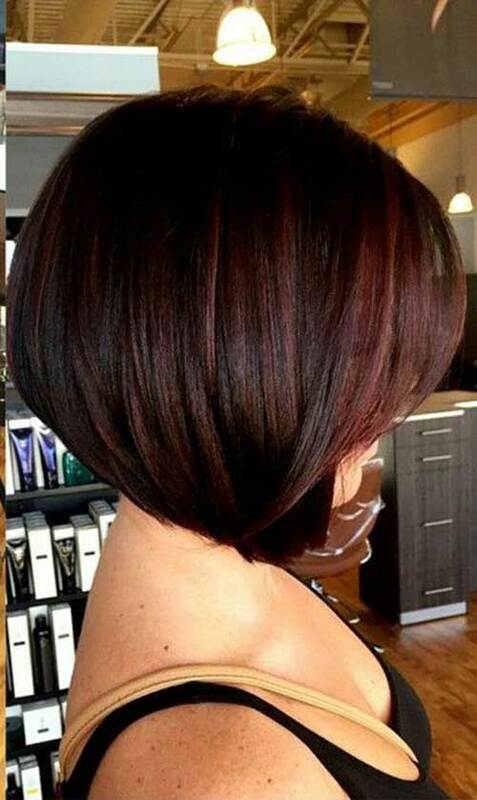 But what is an inverted bob anyway? 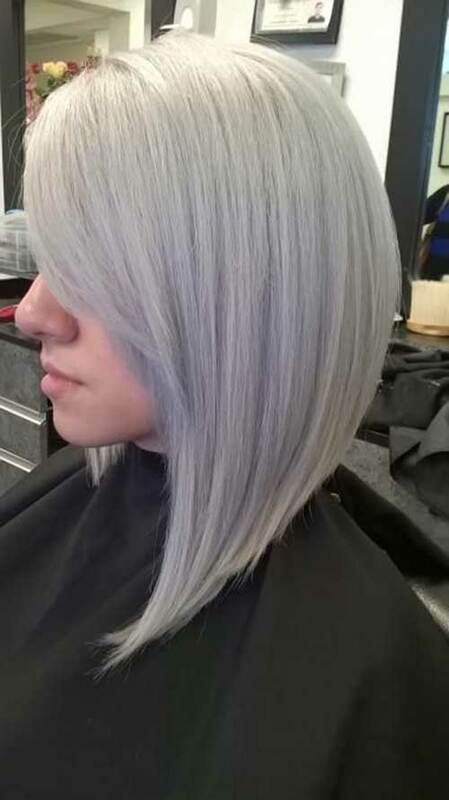 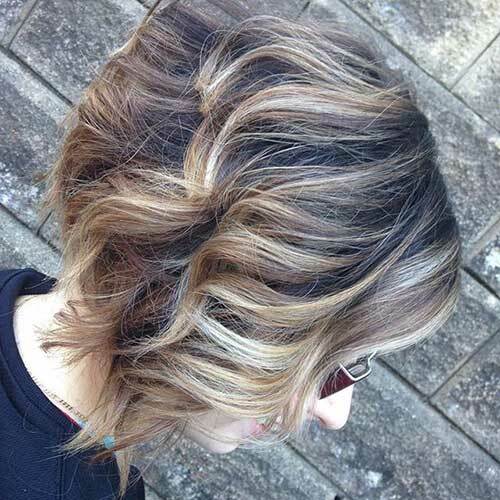 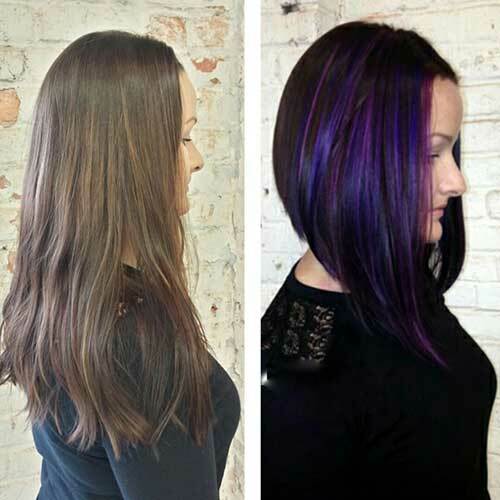 The major difference lies in the technique used for achieving this hair cut. 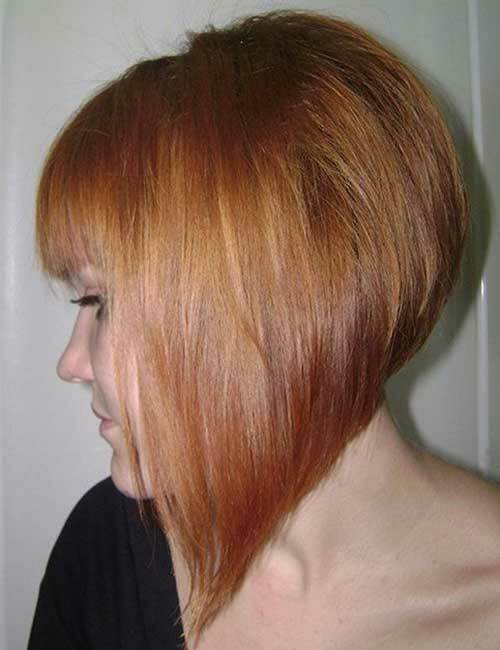 It’s all about lots of layers at the back, and indistinctly curved lines lengthening towards the front. 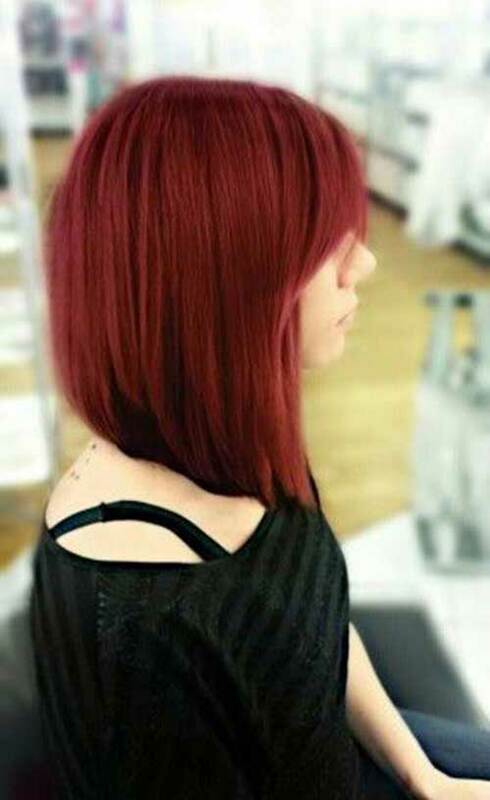 You can even let your frontal strands reach the shoulder length, for a more dramatic look. 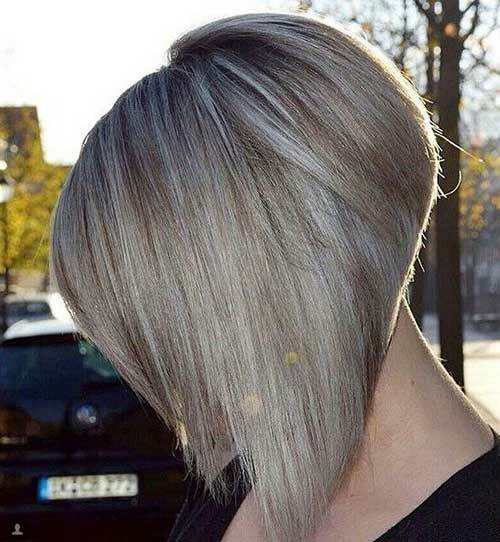 The inverted bob haircut would be great with curly as well as straight hair. 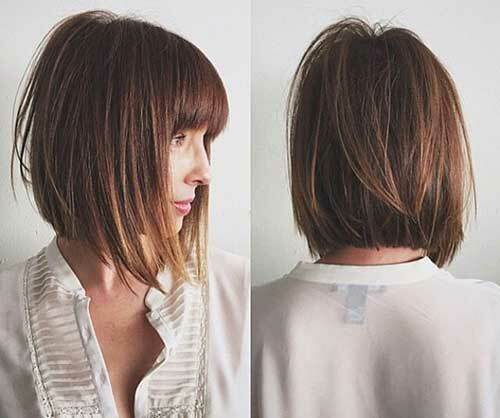 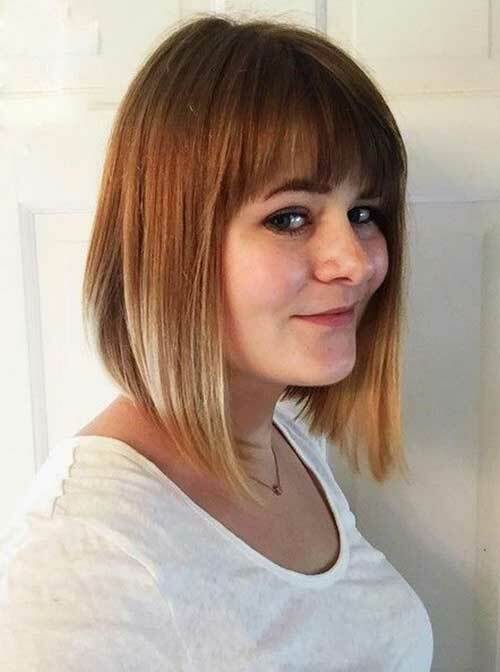 Bangs are really trendy this year and they are also adorable with an inverted bob. 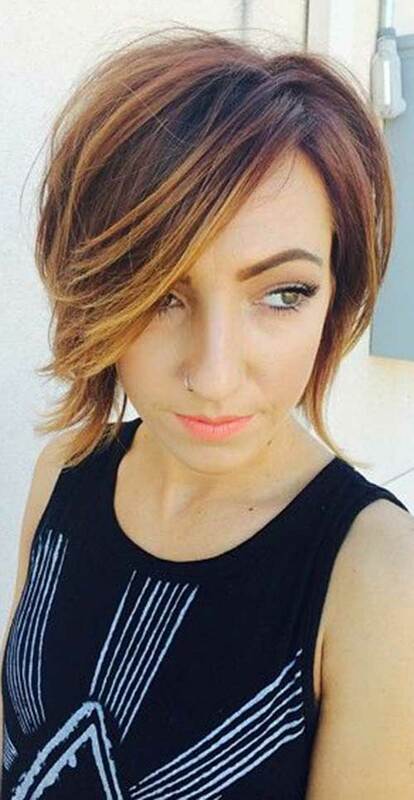 Learning how to style an inverted bob is easy, since bob hairstyles are really easy to maintain. 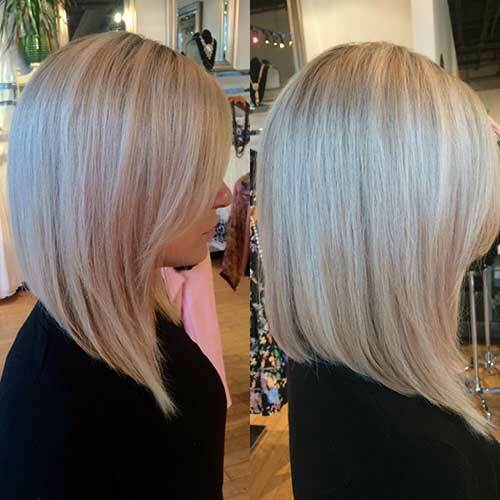 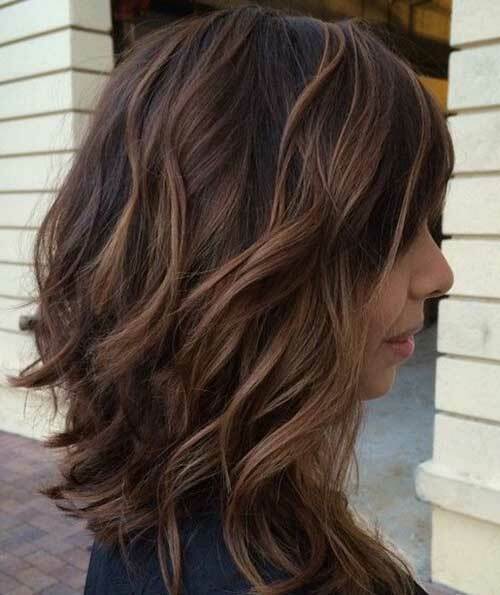 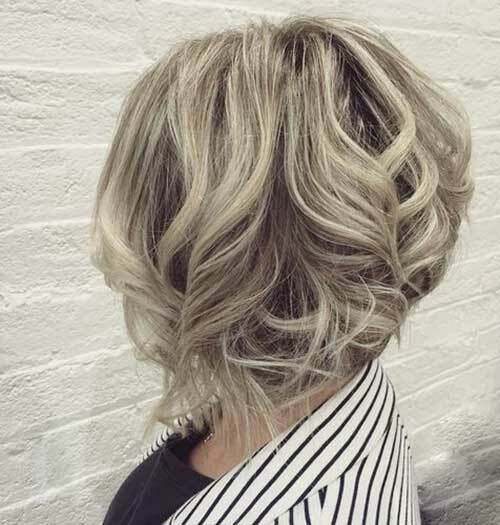 This hairstyle is really a refined type of bob cuts, and many women, including celebrities, such as Victoria Beckham, were always seen wearing this type of hairstyle. 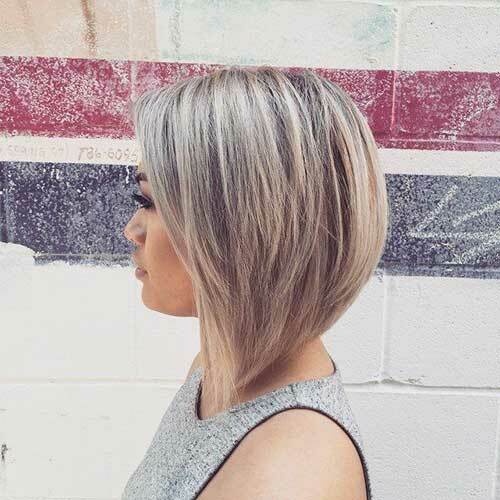 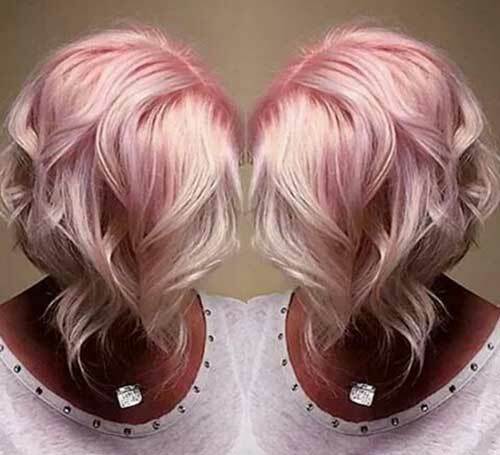 Time to look completely stunning and amazingly and eye catching with these inverted bob hairstyles!